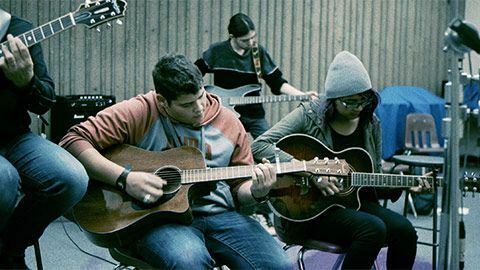 In her autobiography, Rita Joe challenges indigenous youth to find their voices, share their stories, and celebrate their talents. 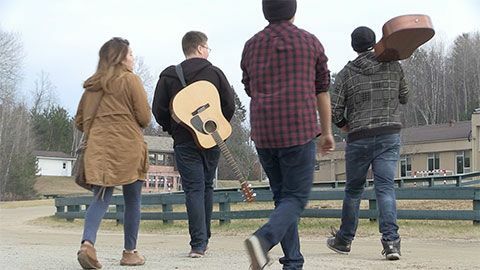 Inspired by this idea, we asked the teachers and students in five communities across Canada to create a song based on what “I Lost My Talk” means to them and their community. 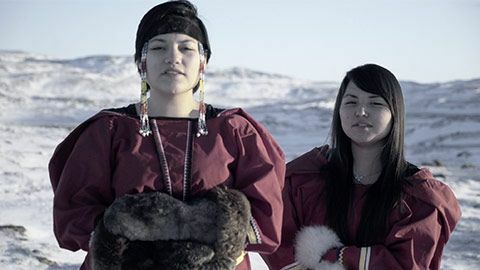 With the help of their teachers and guest artists, each group of young people is sending a professional audio recording and a music video of their song to the NAC to be showcased in tandem with the January 2016 premiere of composer John Estacio’s new work, “Spirit Prevails,” based on Rita Joe’s poem. So I can teach you about me. Singing these words—these wise words—allows you to realize how important this topic actually is and I think we can make others listen.